Are you looking for Refrigerators under 10,000? We have prepared a consolidated list of the best refrigerators under this price. We have analyzed the brand, features and advancements in every refrigerator ranging from brands like Haier, Whirlpool, Godrej, and Samsung. These brands have a good presence in the Indian market and also provide good after-sales services. The following refrigerators are all available at Amazon and Flipkart. Prices fluctuate but we have specified the current latest pricing for each variable. The refrigerators under this price have a capacity of fewer than 200L. 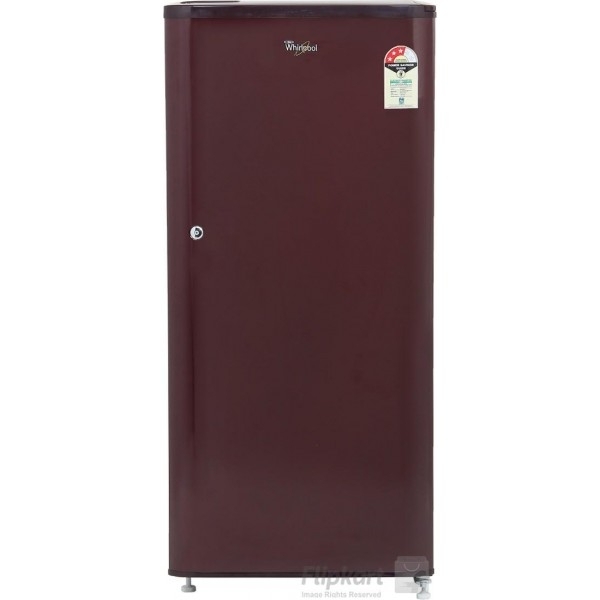 Generally, a 170-190L capacity refrigerator is available at a price of around 10000. Not all refrigerators in this category come with an inbuilt stabilizer, we have specifically mentioned which under the specification of each refrigerator as to whether it has an inbuilt stabilizer or not. This is necessary for you because if you want to spend your money you should go with a refrigerator which comes with a stabilizer. Here you will find a list of refrigerators with a review, specifications, and pros cons. Whirlpool is one of the most trusted brands in refrigerators since last 2 decades. They are known to be producing fridges with top-notch quality. Even at a price of 10000, you will see that Whirlpool has provided the best in class refrigerators that are durable and shall have a long life. The features include a 6th sense QuickChill Technology which is helpful in keeping the cool temperature for up to 9 hours, without power. So even on a day when there is no electricity you can still get cool drinks from your refrigerator. It also comes with an Easy Manual Defrosting which provides effective cooling by allowing the refrigerator to quickly defrost. Another interesting feature is the vegetable crisper along with Honey Comb Moisture Lock-in Technology which shall maintain optimal moisture in your vegetables and sustain their freshness for a long duration. The fridge has an inbuilt stabilizer and can function even within a fluctuation range of 130 - 300 V. This refrigerator is a best seller and can be easily bought at Amazon and Flipkart. 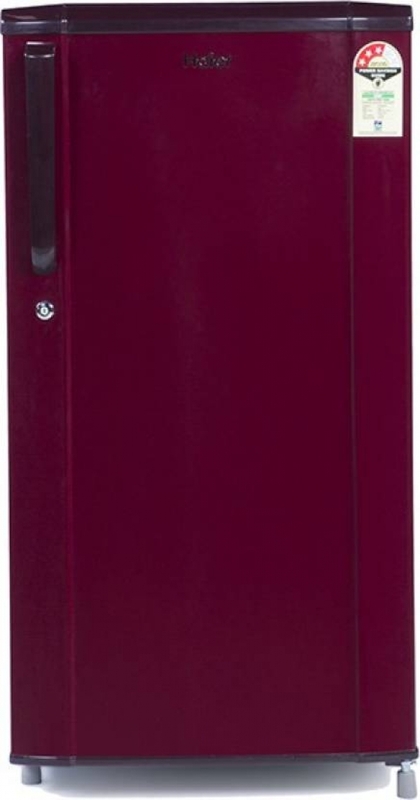 This is a presentable fridge and is the latest version of this series launched this year. It has an amazing look and is very spacious. Samsung is a well-known brand and falls in the category of top brands in India as well. This refrigerator has a printed design which will compliment your kitchen. It comes with an in-built stabilizer and has a capacity of 192 L. It has a 1 Year warranty and 10 years warranty on the compressor. It is a smart buy as it also comes with the best after-sales service networks. These features make it one of the best refrigerators available in India under Rs 15000. 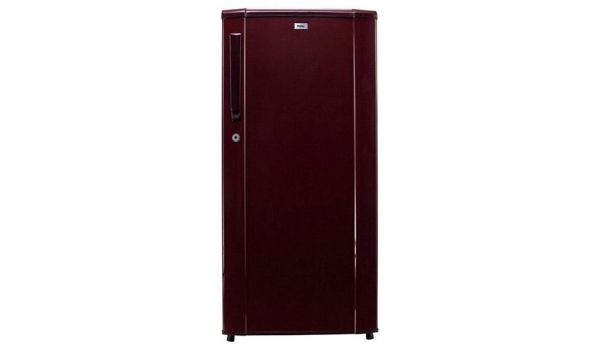 This refrigerator offers a capacity of 170L, suitable for a small family of 2-3 members. The built is pretty decent and it comes with an inbuilt stabilizer, so you won’t have to spend extra for buying one. The cooling is appreciable and it is 3 stars rated. It consumes less electricity which makes it even better. 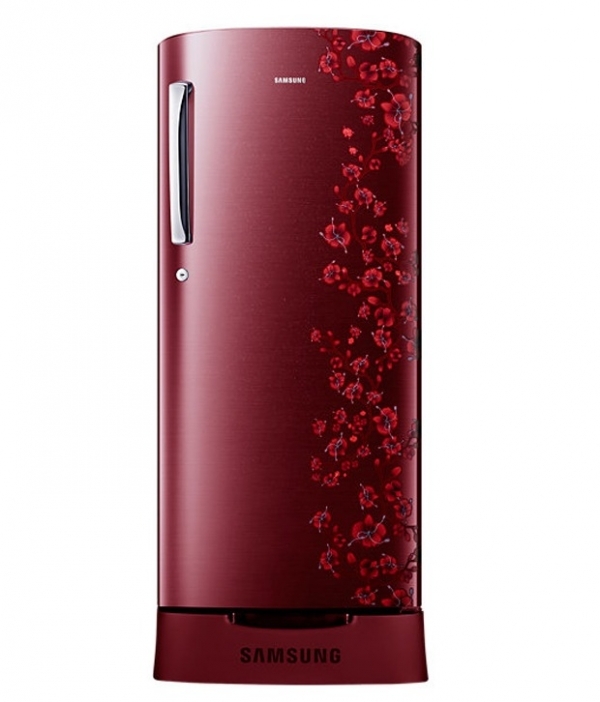 Godrej is a renowned and dependable brand when it comes to refrigerators. This refrigerator has an appealing build quality and has exceptionally good cooling. In approximately Rs. 10000 you have a fridge with a capacity of 185L, one of the best in class. Godrej offers great after sales service so there won't be any issues in future maintenance of your refrigerator. 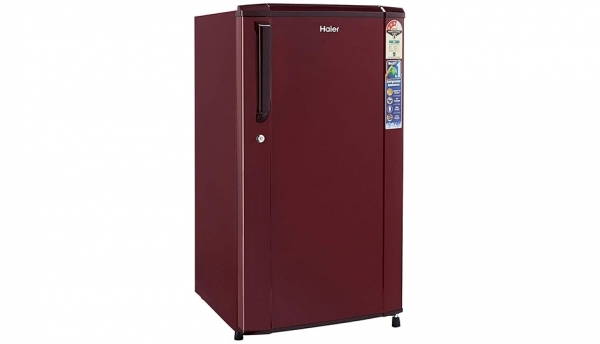 This one offers a capacity of 181 L and is a good buy if you are looking for Haier Refrigerators. You would like the compact look but efficient cooling feature. Saves electricity and is suitable for a family of 4 to 5 members. Let’s have a look at other features. Another Haier refrigerator with a capacity of the 190L refrigerator is a comfortable option for a fridge at a price of around Rs. 10000. The design is as simple as it is and there are no additional features but the basic features continue to provide the best cooling. It has a 3-star rating and uses around 200 units of electricity. It allows stabilizer-free operation as it has an inbuilt stabilizer. It can work within the range of 135-290 volts and eliminates the requirement of an external stabilizer. An amazing buy both in terms of looks and durability. It has beautiful floral prints on the front and will add to the aesthetics of your house. It is the latest model launched in 2018. This model has toughened glass shelves that allow you to store heavy utensils. 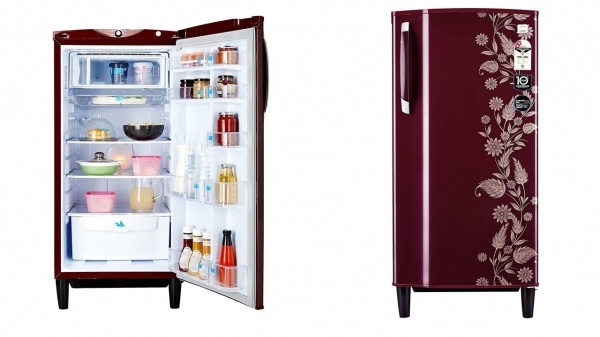 The fridge is available in 5 different colors like blue, grey, brown and maroon. This is a smart buy as the fridge is environment-friendly as it is CFC, HCFC, and HFC-free and does not cause the depletion of the ozone layer. It is a single door fridge and has a built-in stabilizer so you do not have to worry about the voltage fluctuations. It operates between the energy-efficient ranges of 140-260 V. It comes with carbon deodorizer and has very low noise during operation.